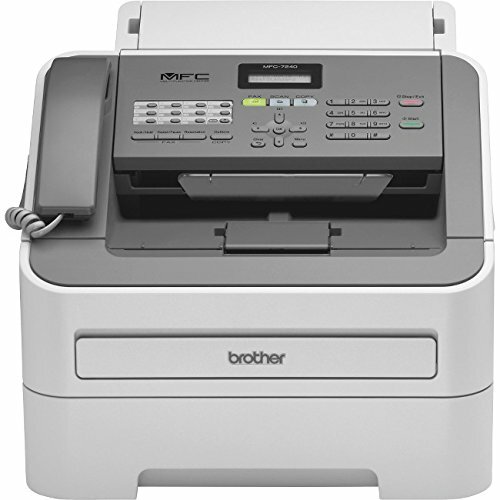 The MFC-7240 is an affordable laser all-in-one ideal for small offices or home offices. 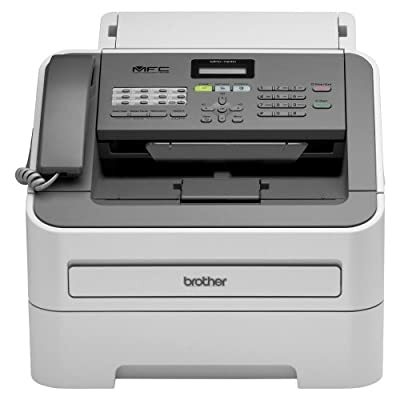 It combines high-quality monochrome printing and copying at up to 21ppm, as well as scanning and faxing into one space-saving design. 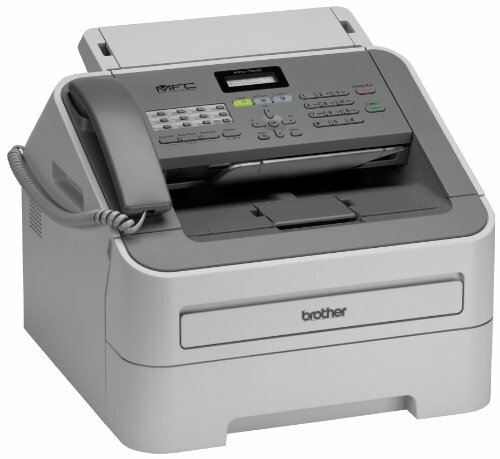 Plus, it offers a large 250-sheet capacity paper tray for fewer refills.